As a manufacturer we generate short lengths of moulding when making our custom frames. 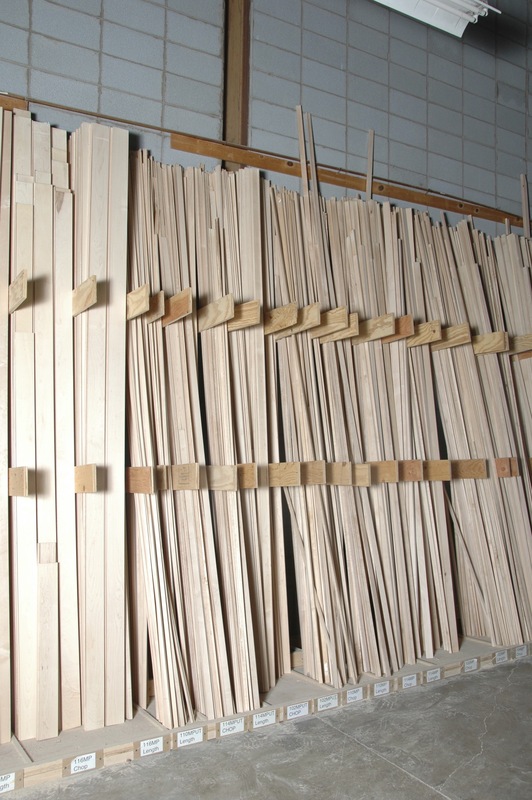 To reduce this inventory we offer a 50 % discount on moulding in 3, 4, & 5 foot lengths. The available woods, styles, and lengths vary. We will post sale items in this area as we generate them. Check back for availability.